For international orders or those that prefer paypal, please use this button below. These orders will be fulfilled manually, so delays may occur. Orders placed after 10pm EST will be fulfilled before 10am EST the following day. 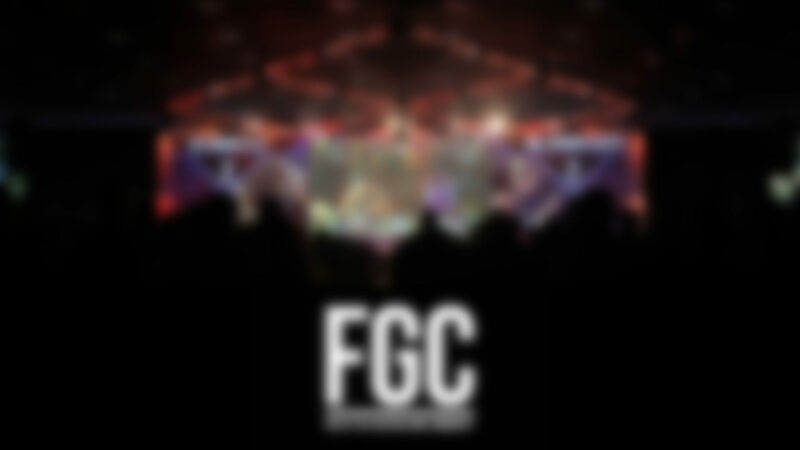 For support, contact us on twitter @fgcfilm.